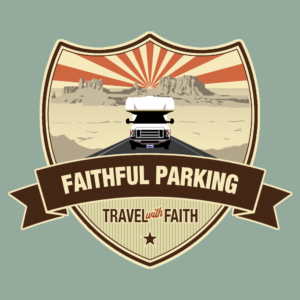 Faithful Parking provides a solution for connecting millions of families and retirees traveling by RV with available church parking in exchange for a modest contribution. More than half of money collected is passed along to the church or qualifying charity of their choice. 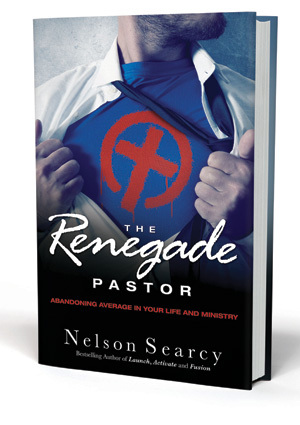 The program also opens the door for ministry. Currently, a family on a multi-day journey must choose between the expense of a traditional campground or parking at a random retail parking lot. Travelers desire the “in & out” convenience of a rest area but want the peace and safety of a campground. 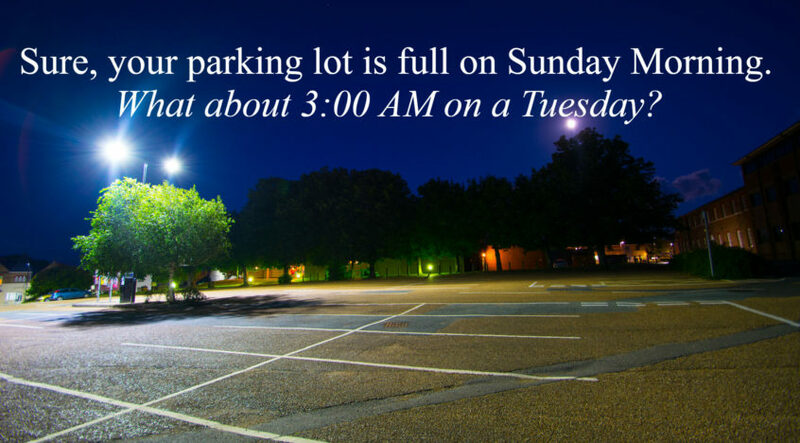 Since most church parking lots sit vacant at night most days of the week, it’s no wonder that many churches are receptive to this arrangement. For the RV’er, the Faithful Parking solution hits a financial “sweet spot” with a rate less than half the cost of typical campground campsite, and with the potential to deduct a large portion at tax time. RV’ers arrive in the evening and depart early the next morning. 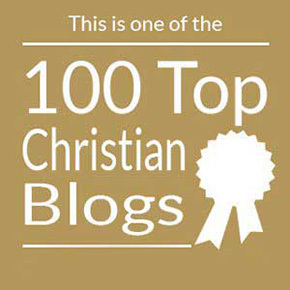 For many churches, it is about the connection to a larger community and the ability to minister in small ways. There are more than 1 million people traveling by RV “fulltime” and many millions more that are traveling seasonally or on vacation with their family. Many have been away from church for a decade or more. This is a chance to connect with a kind word, a cup of coffee, or a good experience. It is an opportunity for the youth ministry to connect with traveling kids. Faithful Parking brings tools together to connect the church to this nomadic community and promote their mission. 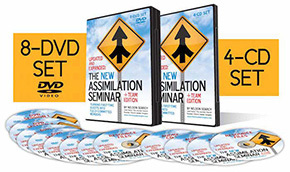 Click here to learn more about how the program works and to sign up to receive more information.